Bible Study is held on Wednesdays at 7:30 PM after the 7 PM Prayer and Praise service beginning April 17th. 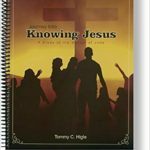 The title of this upcoming bible study is “Journey into Knowing Jesus” Gospel of John. 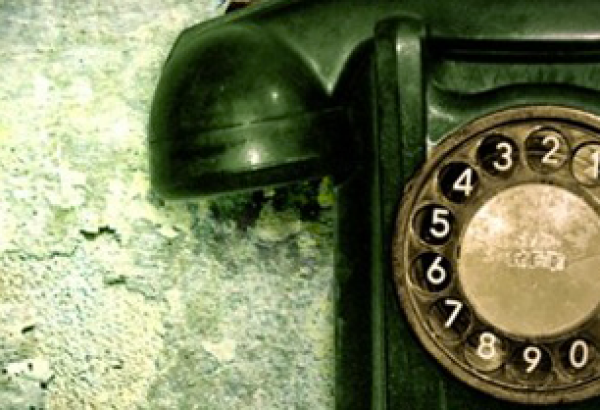 The youth bible study is held on Wednesdays at 7:30 PM. 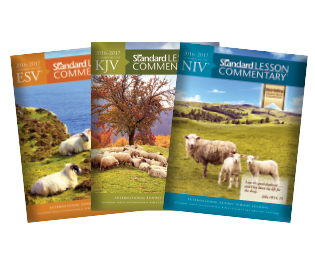 We recommend each person purchase the yearly Standard Lesson Commentary 2016-2017. The cost is around $14 at LifeWay Christian Bookstore or Family Christian Bookstore in Central Park. If you decide not to buy the book, the scripture text will be provided for each lesson.